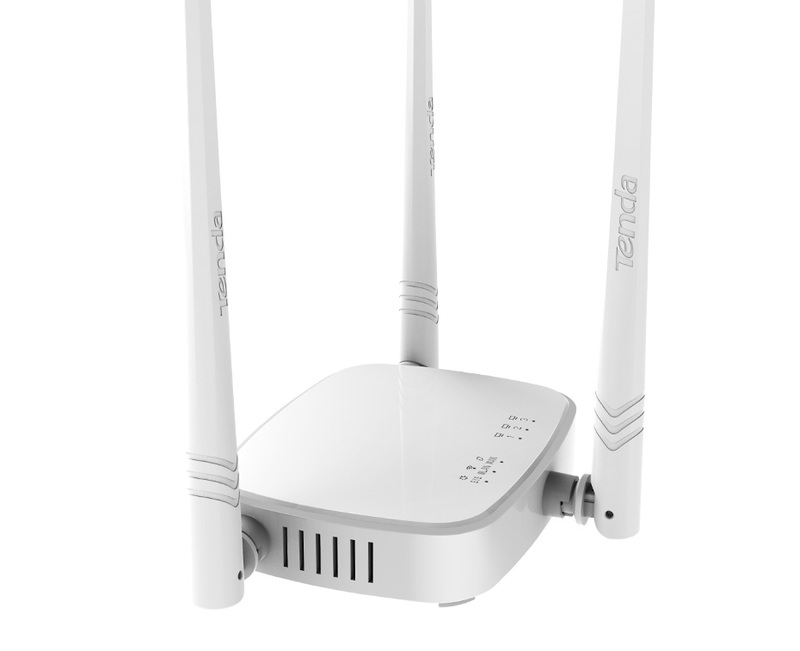 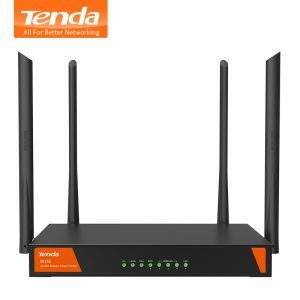 Buy Tenda Wireless WiFi Router N318 300Mbps Wi-Fi Repeater, Router/WISP/Repeater/AP Mode, Multi Language and Russian Firmware - In Stock Ships Today! 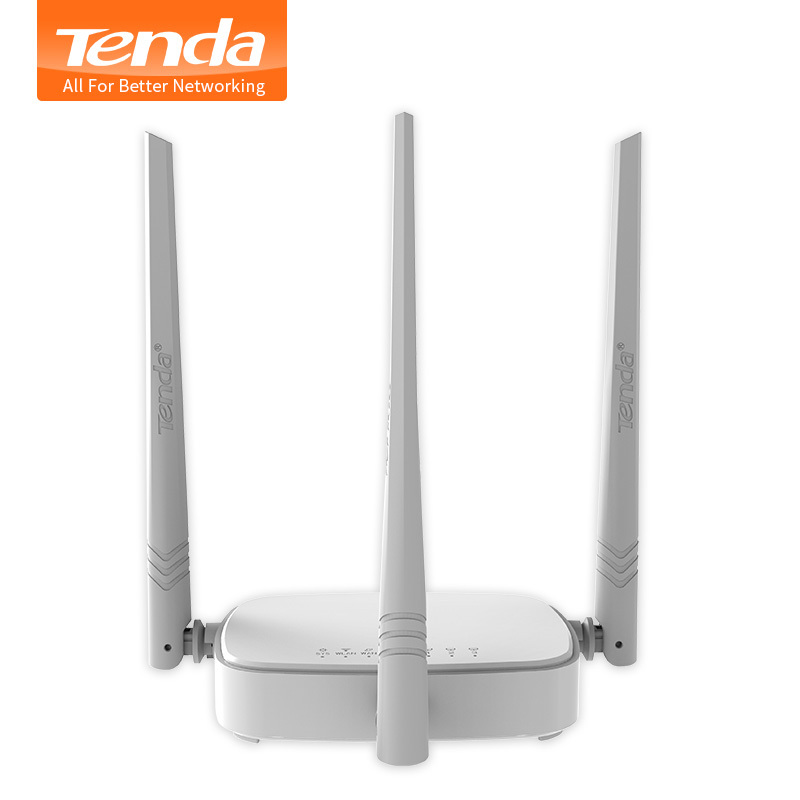 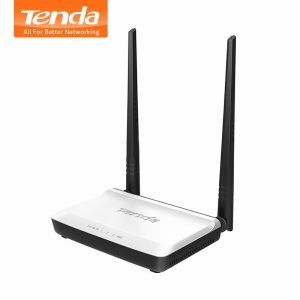 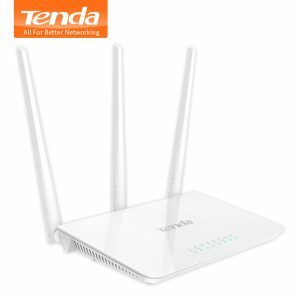 Tenda N318 30​0M wireless router is a specially designed for the average home and SOHO, also compatible with all smartphones, tablets and PC, to bring you a smooth Internet experience. 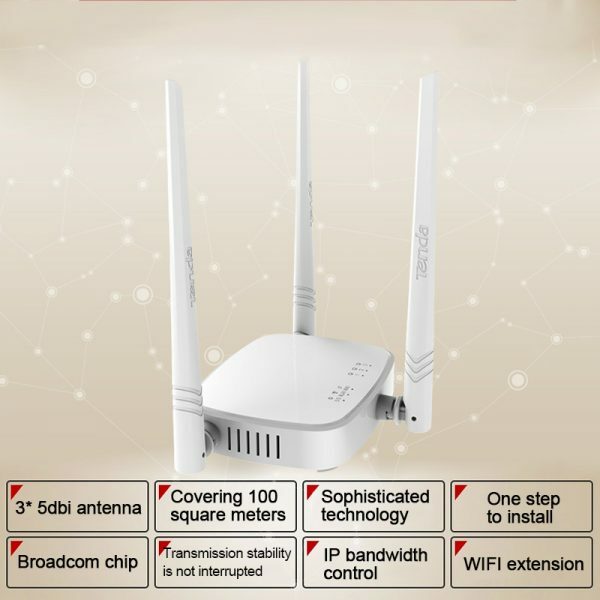 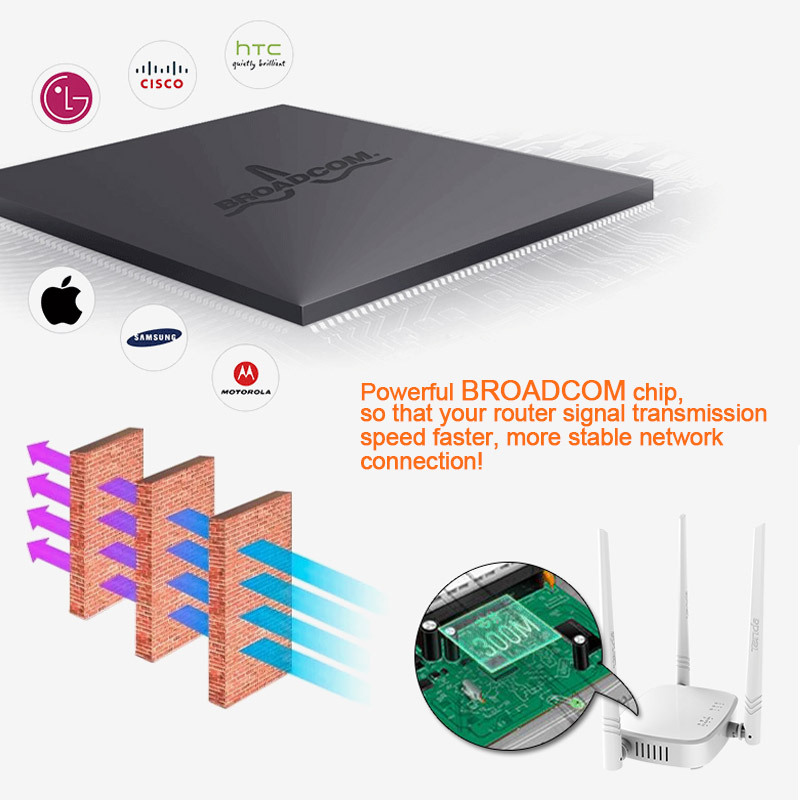 External 3*5dBi high-gain omnidirectional antenna, so the wireless signal coverage to every corner of the house, let the family enjoy unfettered networking fun. 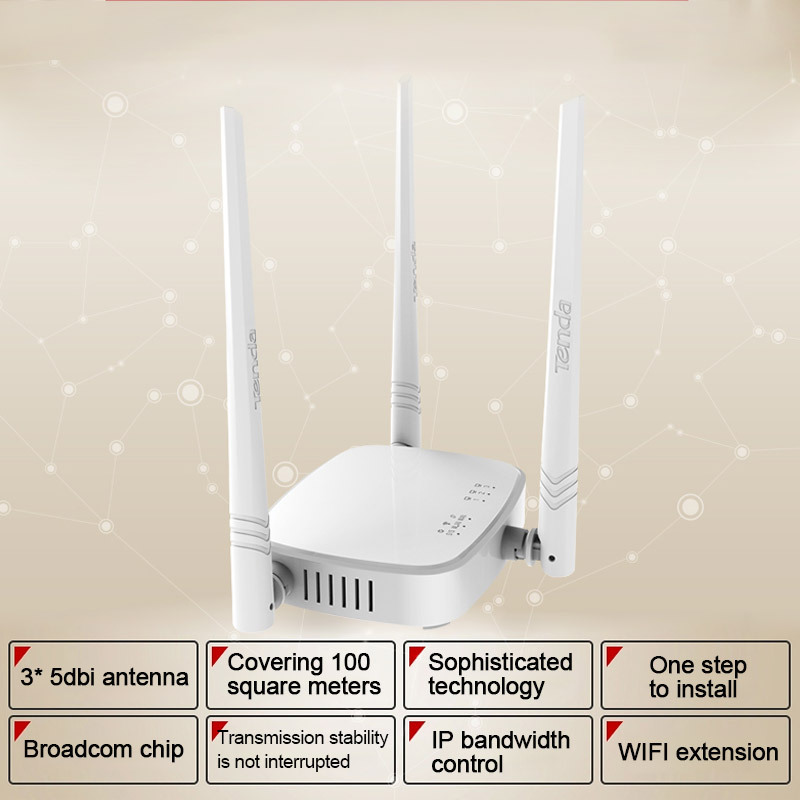 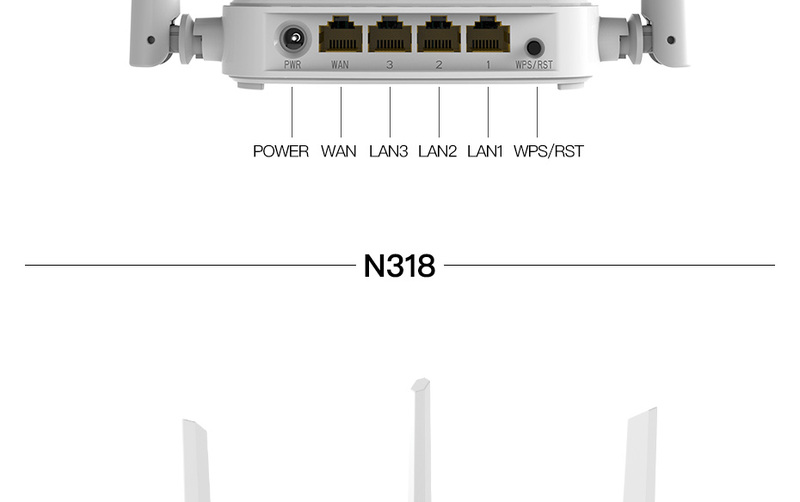 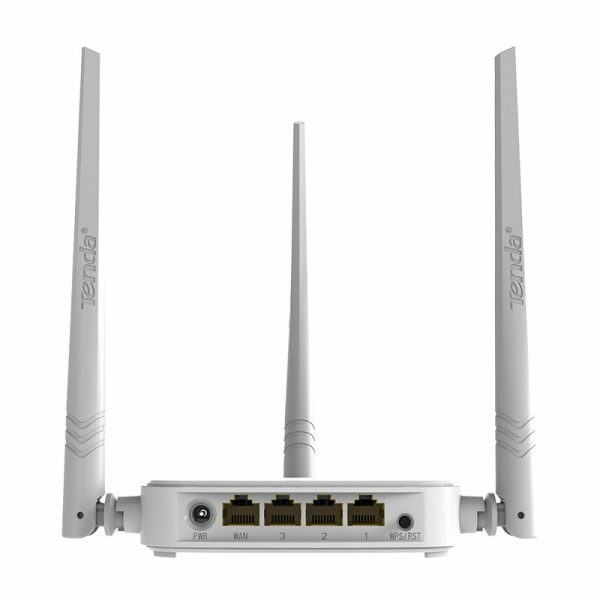 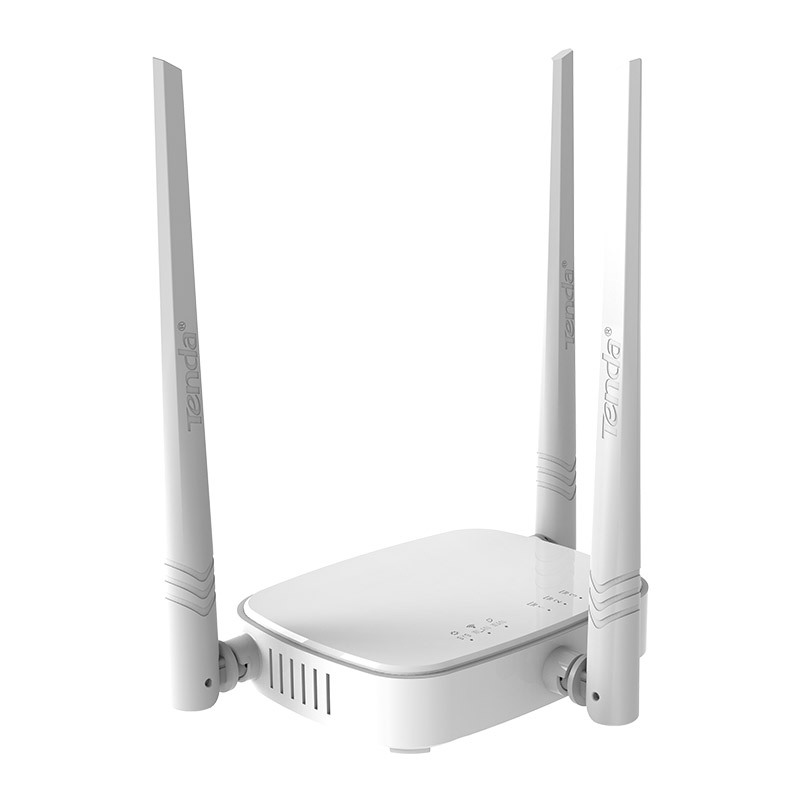 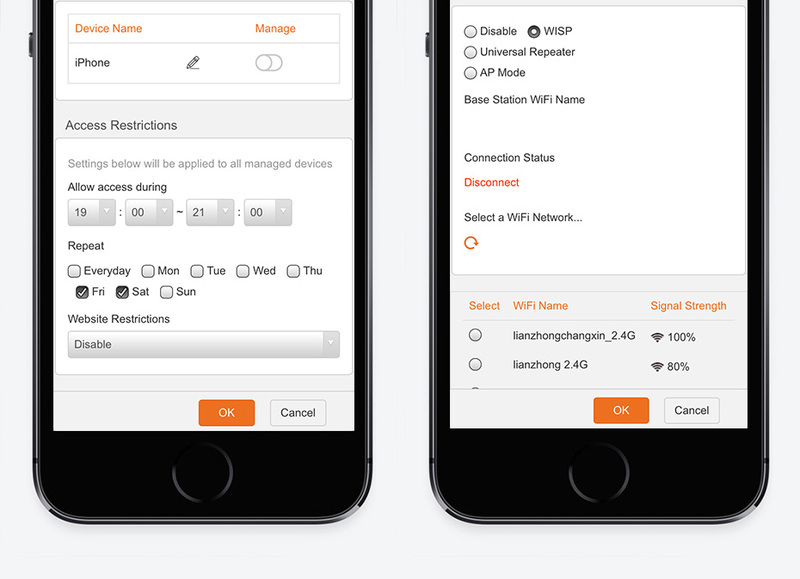 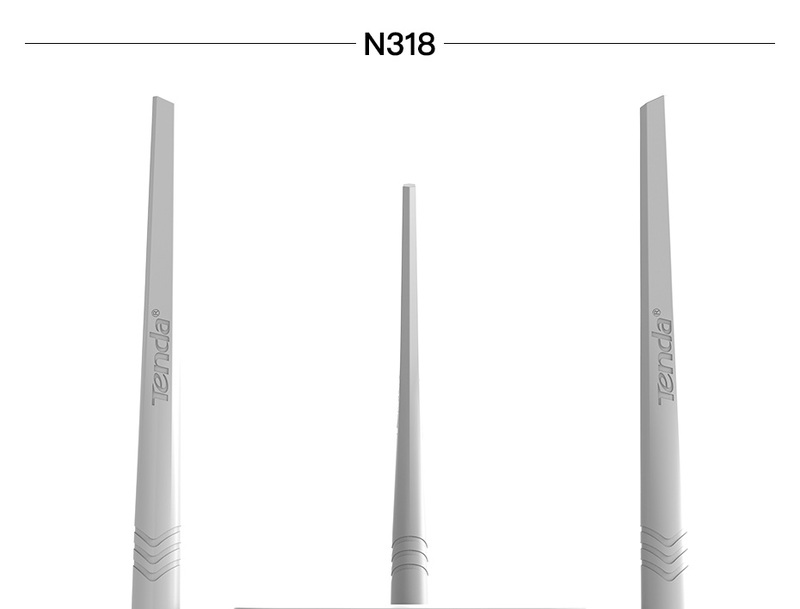 Based on 11N wireless standards, the product also provides up to 300Mbps wireless transmission rate, make networking more efficient. In addition, the product is easy to install using the latest technology, installed a more concise interface optimization, networking and embedded intelligent diagnostic functions, real-time guide the user to install and set up. 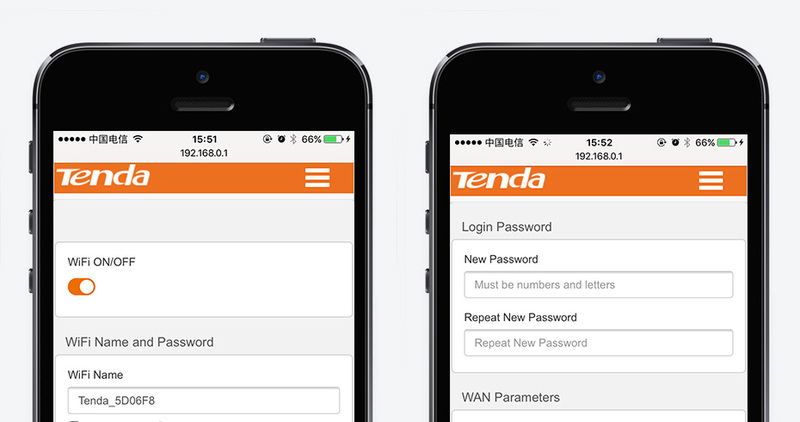 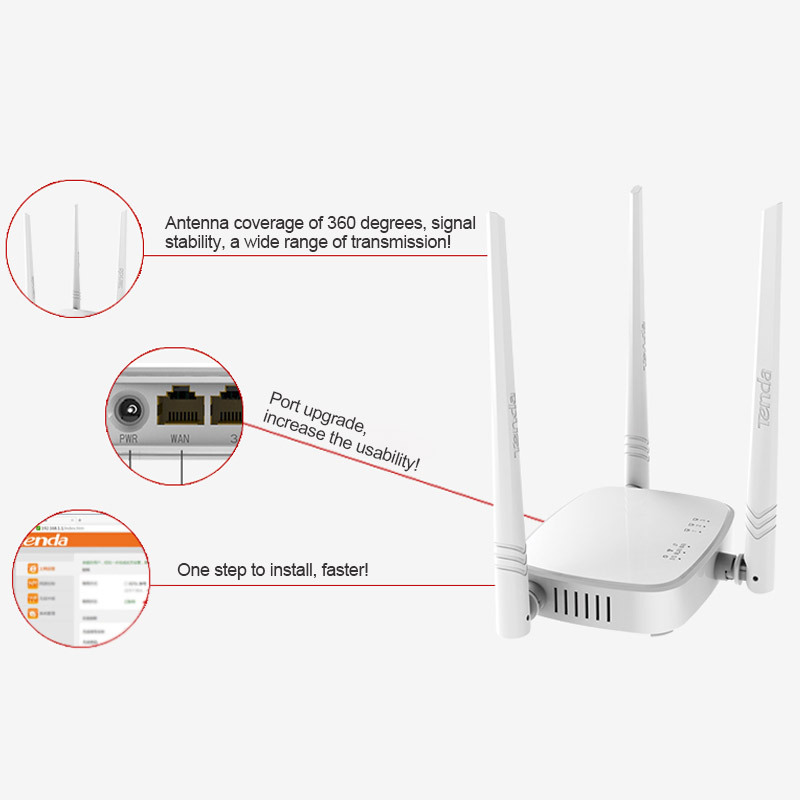 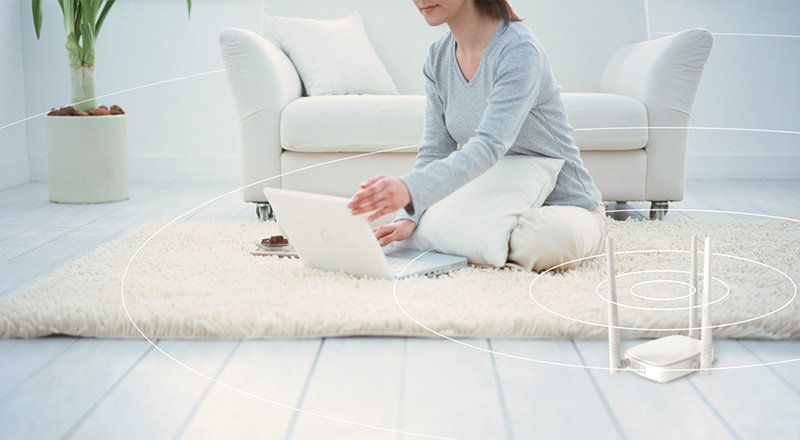 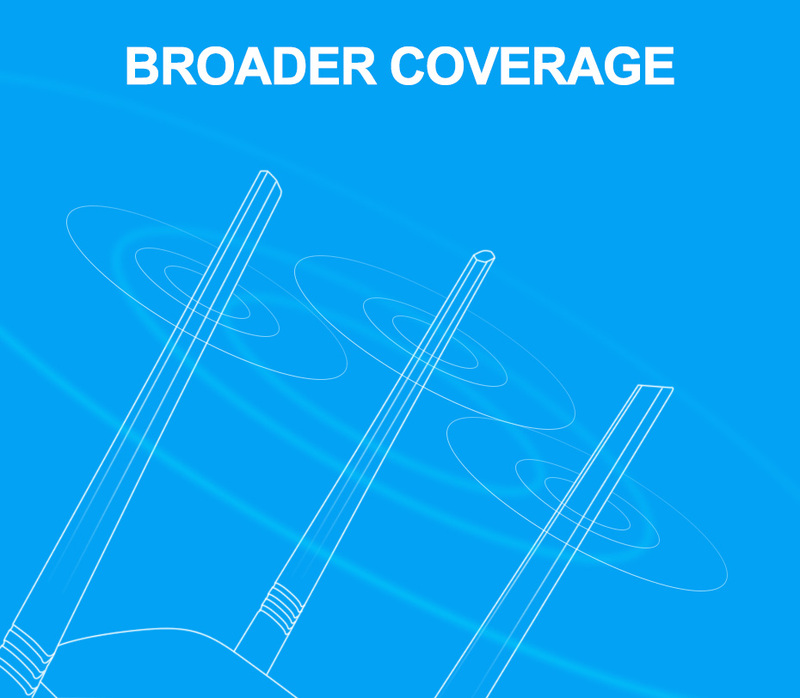 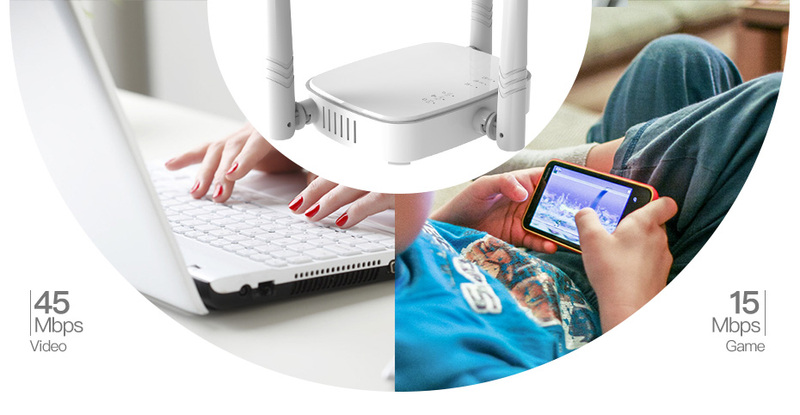 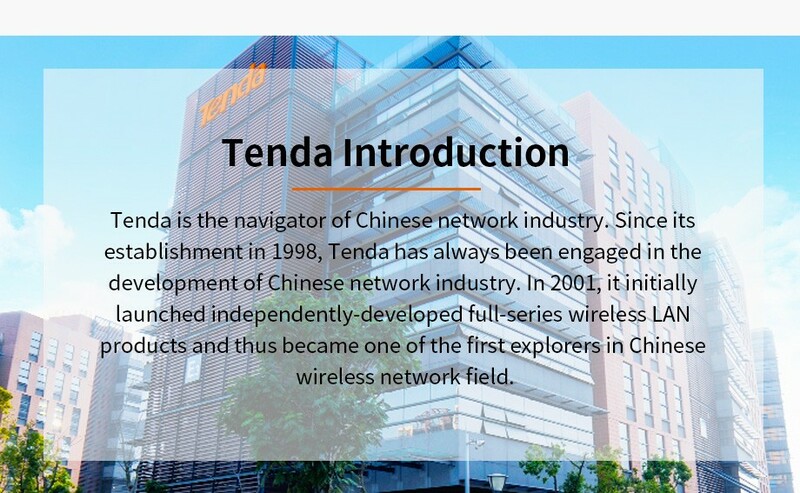 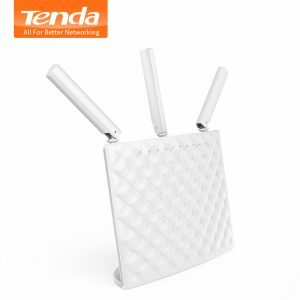 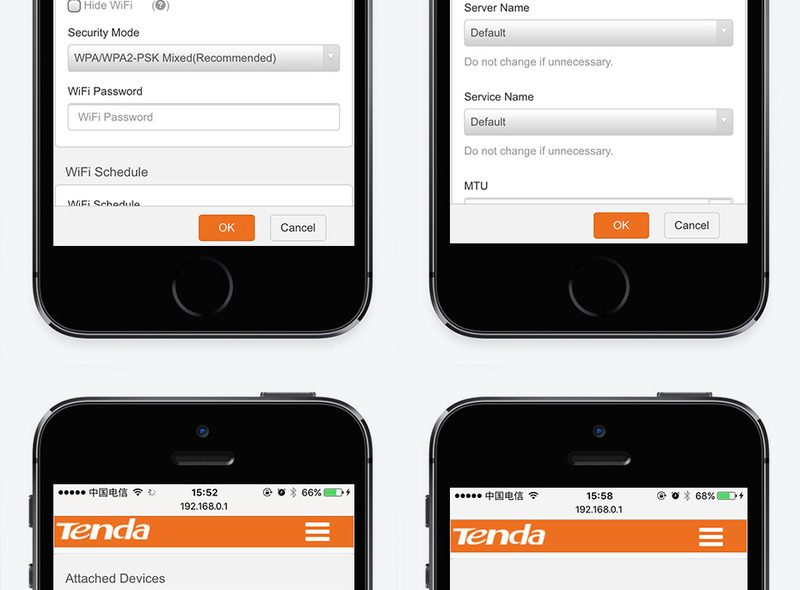 Using antenna Tenda latest core technology,the wireless signal better, broader coverage. 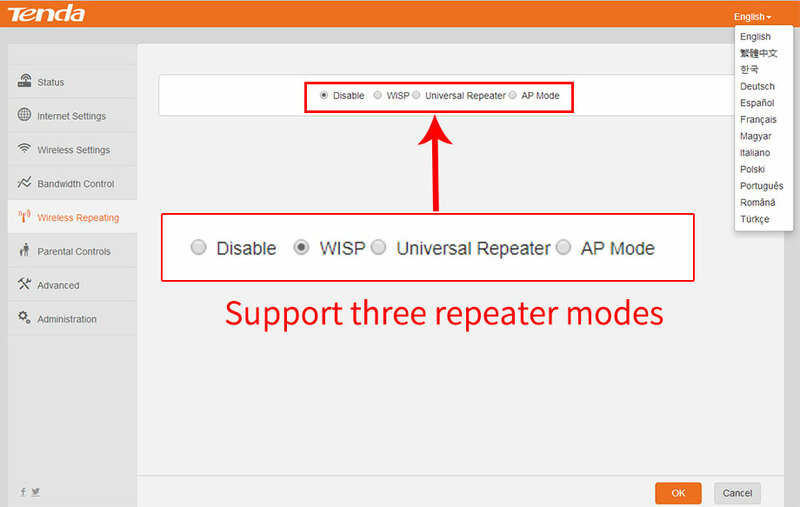 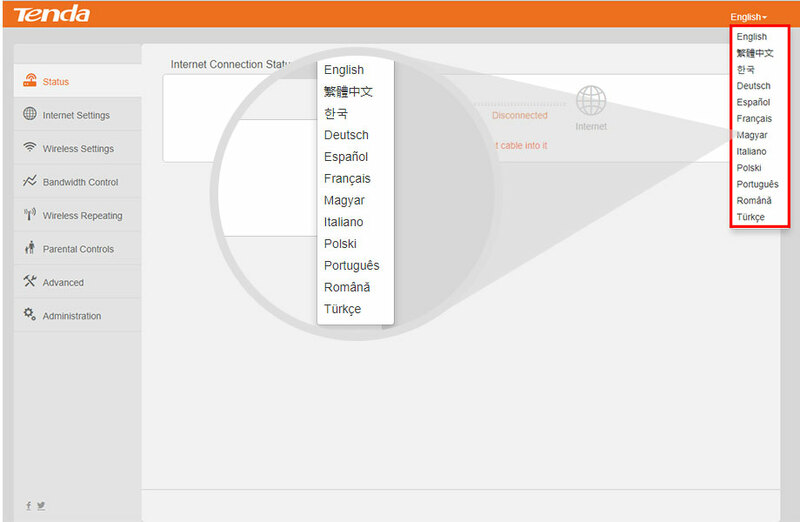 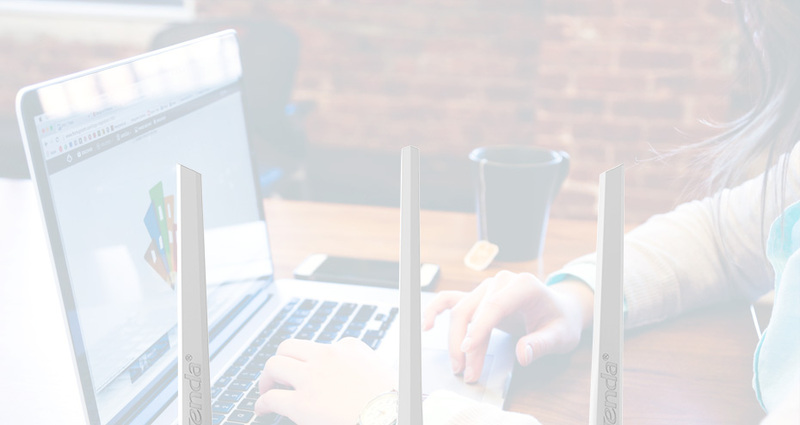 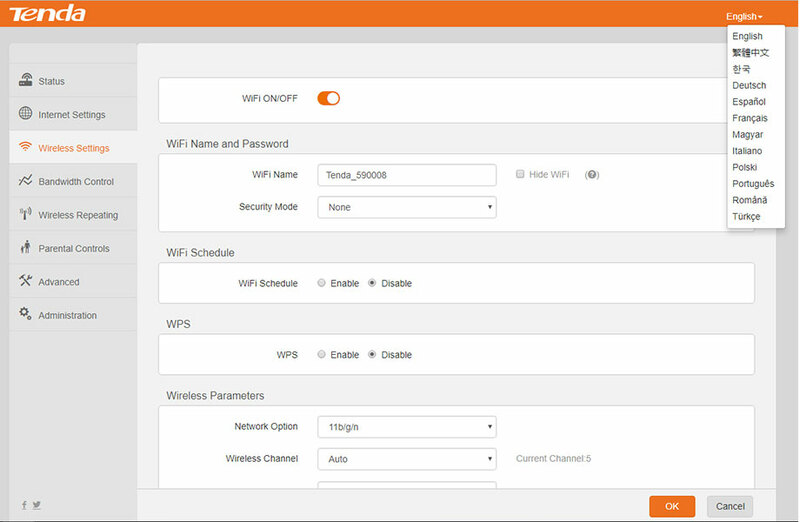 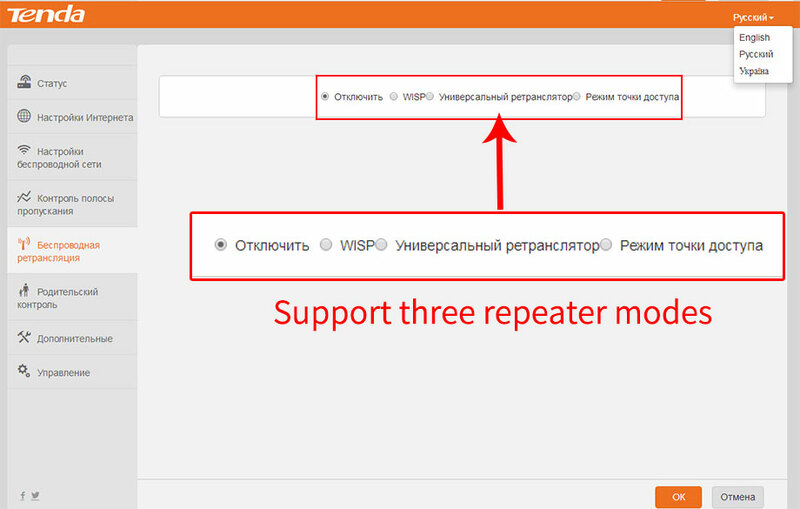 Super simple setup interface helps you access to the Internet effortlessly,Save your time. 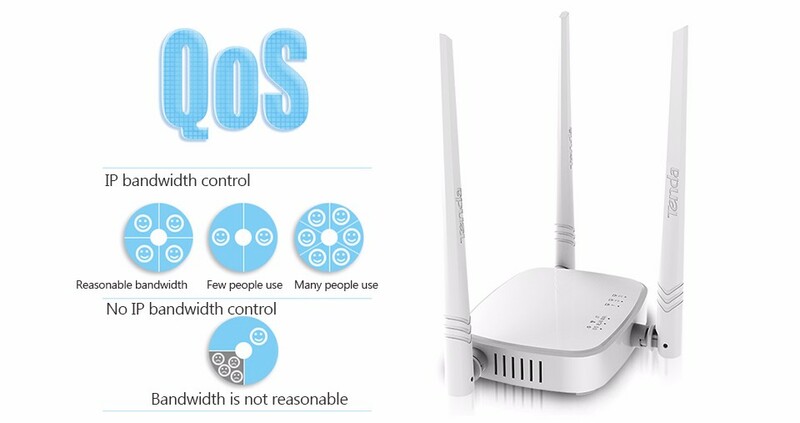 With IP bandwidth control, Internet demand distribution of each computer according to different users of Internet bandwidth, avoid to individual users to download software or online HD movies take up too much bandwidth and affecting other users normal network use. 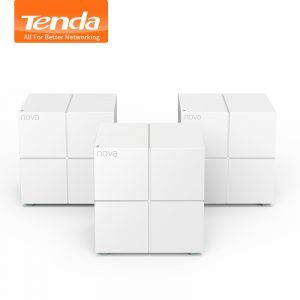 NOTED: There have new version of Tenda N318 power adapter (More details please check below “Product specification” ) . 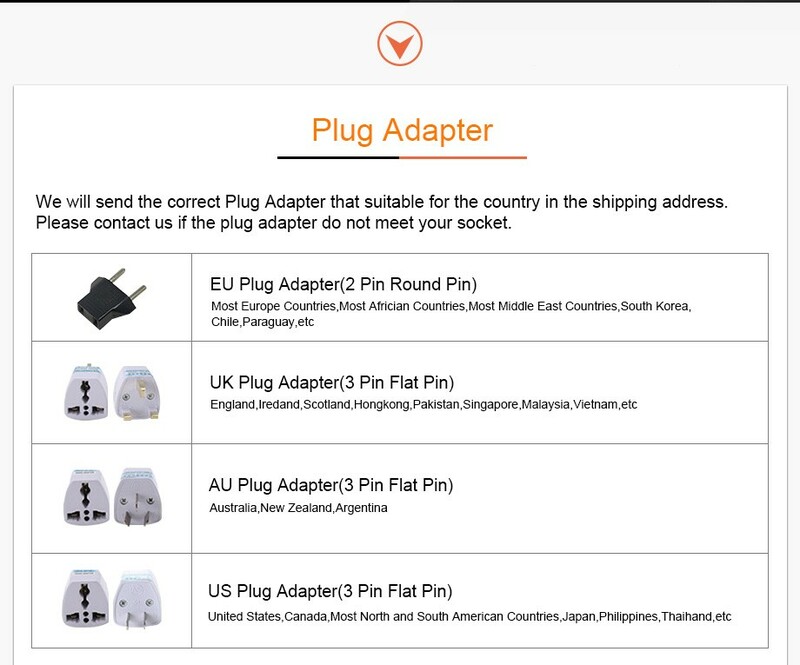 Because the shop activities before , some clients will still receive the old version power adapter . 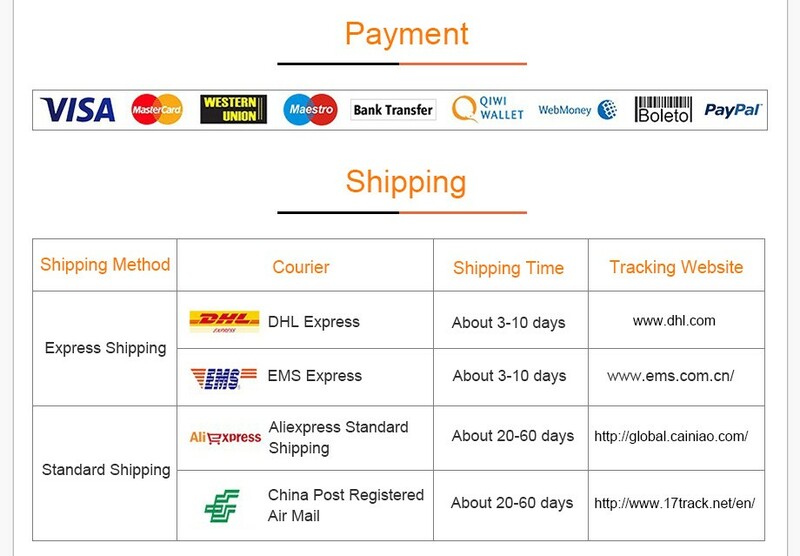 Please rest assured that both version of it are in good working and with good quality also .